My friend Brian was kind enough to write an article for our church website about the cultural and historical contexts of biblical hospitality. 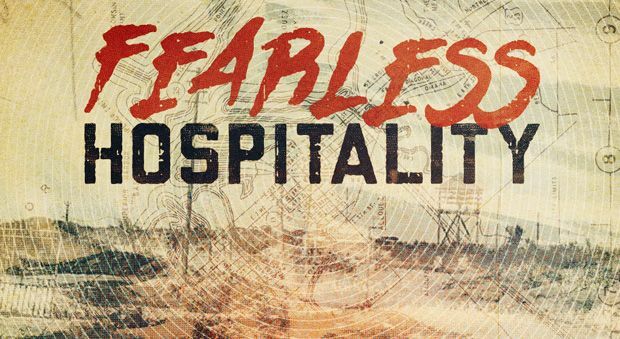 His article provides some excellent background for our current sermon series, Fearless Hospitality. In addition to being smart about these things, Brian also lives and works in Amman, Jordan; he brings plenty of personal experience to a topic and practice that fits poorly within much of the American experience. You can read more from Brian on his blog, Pilgrim Without a Shrine.